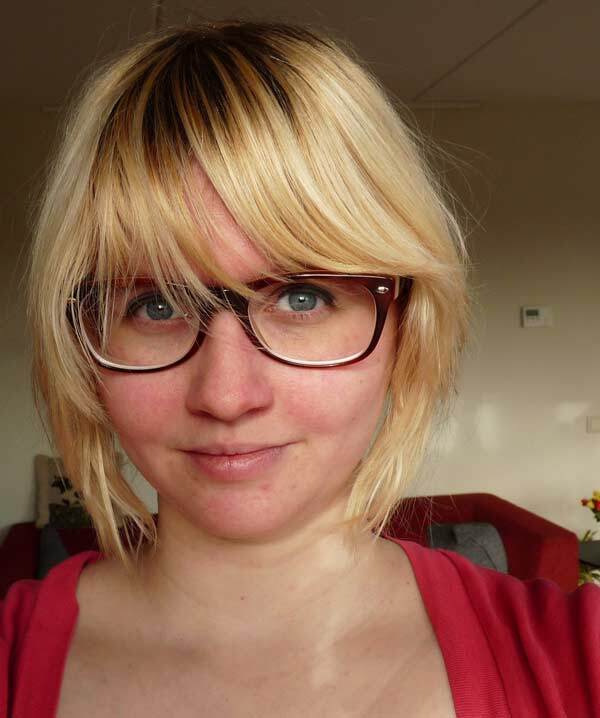 Meet World Campus – Japan 2013 Program Counselor, Marijke Langevoort! Hi, my name is Marijke, and I’ll be one of the counselors for this year’s World Campus Japan program. I live in Leiden, a rather small city wedged between Amsterdam and The Hague. I was born and raised in Groningen, in the north of The Netherlands. When I joined the World Campus Japan program last year, it was the first time I had ever been to Japan. I sort of knew what I was getting into; I studied Japan Studies for a year, so in theory, I knew the Japanese culture. I joined the second and third sessions, so I arrived in Fukuoka. Everything was different; the money had holes in them, cables ran through the sky (in Holland, everything is underground), and bicyclists rode on the sidewalks. But, when I got lost, I also discovered the kind nature of random Japanese people. They stopped me, and helped me, without me even asking. And in their best English (which doesn’t mean a lot, but they tried). The two sessions were the most awesome time I’ve ever had. We did the most amazing activities, like a tea ceremony, karaoke, and zen meditation. My all-time favorite experiences were the Host-family days. I’ve had five families in total, and had four Host-family days. Your Host-family will try to move heaven and earth to make this a special day, for you, but also for themselves. I went to a studio park, had a bbq with family friends alongside a river, and shopping. Just shopping with my family was the best bonding experience of all. You get to show them what you like and you get to see what they like. Your time with the different families is pretty short, and leaving them will be really hard (and I am the worst at it; I cry my eyes out every time), but it’s those small things that make you close to these kind people who take you into their homes voluntarily. I look really forward to being a counselor this year. Last year’s counselors really helped me to not only experience everything, but really think about it, so I still remember a lot of it now. If you just live through it, you’ll forget so much, because the program moves so quickly, and one impression will be followed by three more, all even more impressive. It’s a good thing to sometimes stand still and think about what you just did, see, and hear. And what it did to you. And I’ll be honest; there will be things that will push your comfort zone, or that aren’t as fun as the others. We’ll be there to help you through these situations, and hopefully make you complete the program with a satisfied feeling. My advice to you would be just to try everything. Go to a public onsen (hot spring), have dinner in a more obscure restaurant, amongst Japanese businessmen who just finished working, and learn the other participants and your families about your country and its habits. After this program, you’ll have new friends, both from all over the world, but also people from your own country. And even though these people may look all different, and seem to be as far apart as types come; the fact that you all joined this program means you have at least that in common. So don’t be afraid to put yourself out there. Don’t think you don’t belong in the group. You’ll get a chance to introduce yourself, be yourself and have the best time of your life with people you didn’t know they existed just a week earlier. Let’s make this a summer that you’ll remember for a very, very long time. Previous PostWedding of Jotter and HatsumiNext PostMeet World Campus – Japan 2013 Program Counselor, Maki Honda!